As a working mom, controlling chaos is our middle name. But, I think we all have those piles of paper lurking around our home, cluttering our minds, and occupying the guilty thoughts in our head. What if you could control all that paper and have a system that brought back your sanity? 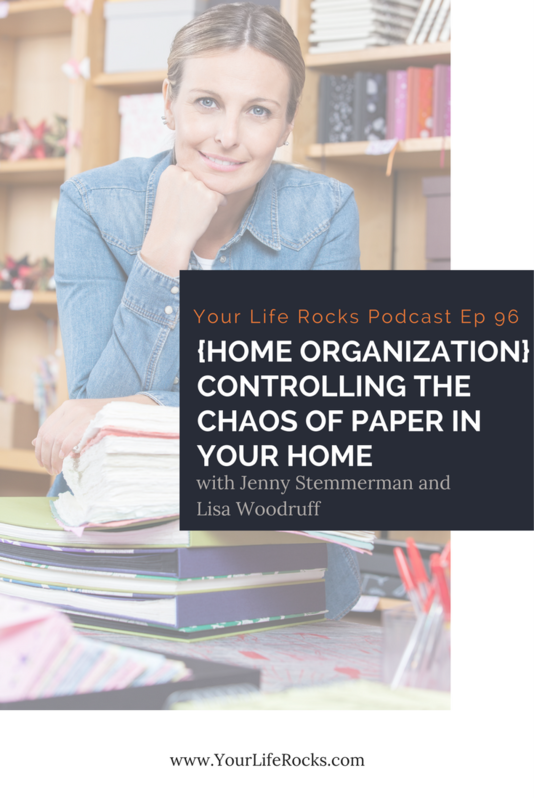 Our guest for this episode, Professional Organizer Lisa Woodruff from Organize 365 podcast is here to rescue us! She shares her tips for handling all the paper that comes into your house, including the school artwork. Lisa Woodruff is a home organization expert, productivity specialist and author of The Mindset of Organization, Take Back Your House One Phase at a Time, & How ADHD Affects Home Organization. Lisa believes organization is not a skill you are born with. It is a skill that is developed over time and changes with each season of life. 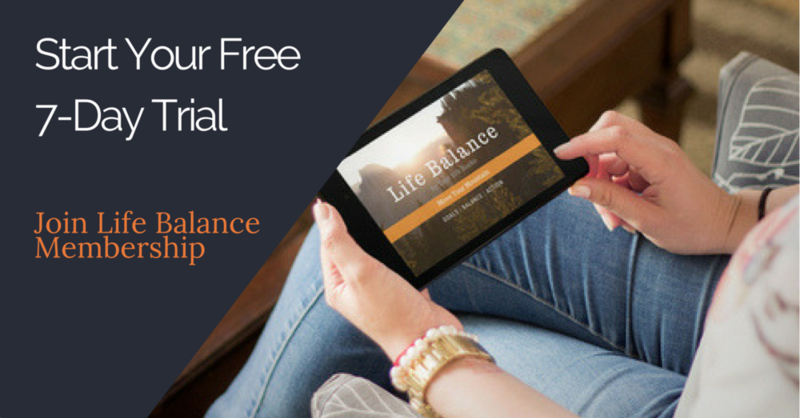 Lisa has helped thousands of women reclaim their homes and finally get organized with her practical tips, encouragement, and humor through her blog and podcast at Organize365.com. Get a pretty basket/bag/container that sits on your kitchen counter that all the paper from the week goes in. Adding to your Weekly Success Planning, schedule time on Sunday to go through your Sunday basket. Decide what you need to do with the paper that is in there (bill to pay, something to call on, throw away, file) and sort accordingly. We don’t have to keep everything…..ask yourself this question: “If I need this in the future, can I find it online?” If the answer is yes, then get rid of it. Lisa shared other great tips about what to do with all the school art that comes home, storing things in binders, and more! Check out the podcast episode for more details.